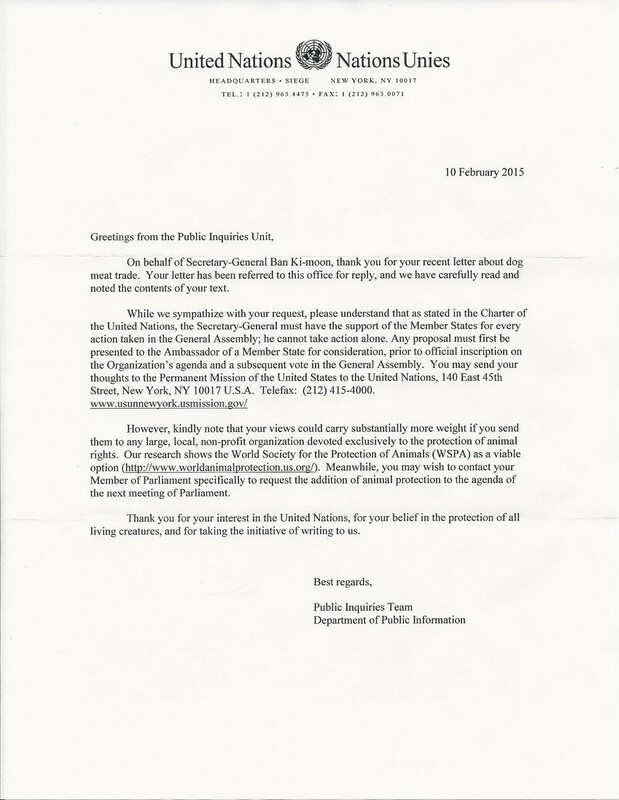 That office stated that while they sympathized with the numerous requests for help in ending the barbaric dog and cat meat trade in South Korea, you could not take action alone and the support of the Member States for every action taken in the General Assembly is required. 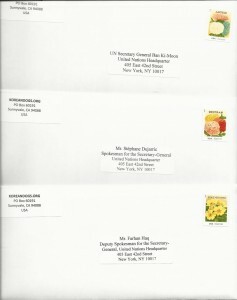 The letter further stated that any proposal must first be presented to the Ambassador of a Member State for consideration, prior to official inscription on the Organization’s agenda and a subsequent vote in the General Assembly. 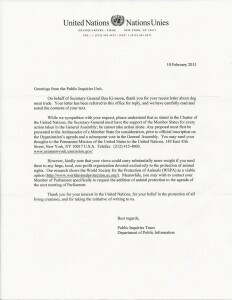 Since this response did not come directly from you, nor was it signed by anyone in the Office of the Spokesperson for the Secretary-General, we do not know with certainty that our petition letter even reached your desk and that you had an opportunity to read and reflect on our request for help. 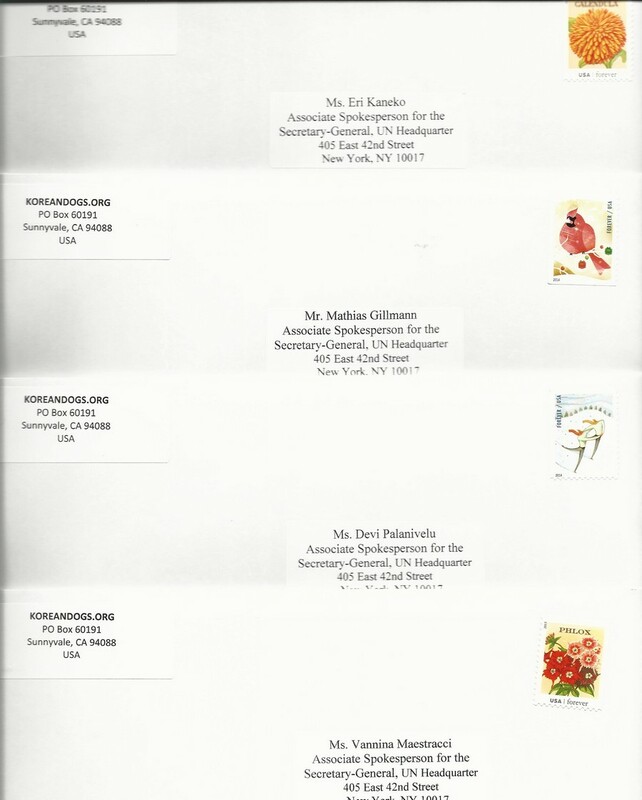 As we stated in our petition letters, the dog and cat meat trade has not only caused unimaginable suffering from birth to slaughter of millions of animals each year, it has also proven to be a threat to human health through the spreading of infectious diseases. In addition, you should be aware of the growing international pressure being put on South Korea as a result of this terrible brutality towards its animals. Secretary General Ban, we ask that you please watch this video: https://youtu.be/3uR8R8Mu70Q. We are ordinary citizens and we hold no public office. In spite of that, we know that we can, and we do, make a difference. Are you, as one of the most powerful and influential men in the world, claiming that you are powerless to do anything about this terrible travesty perpetrated in your own country? We believe that the position you hold offers you immeasurable power that can demand immediate action in bringing an end to the shameful dog and cat meat industry in your country. 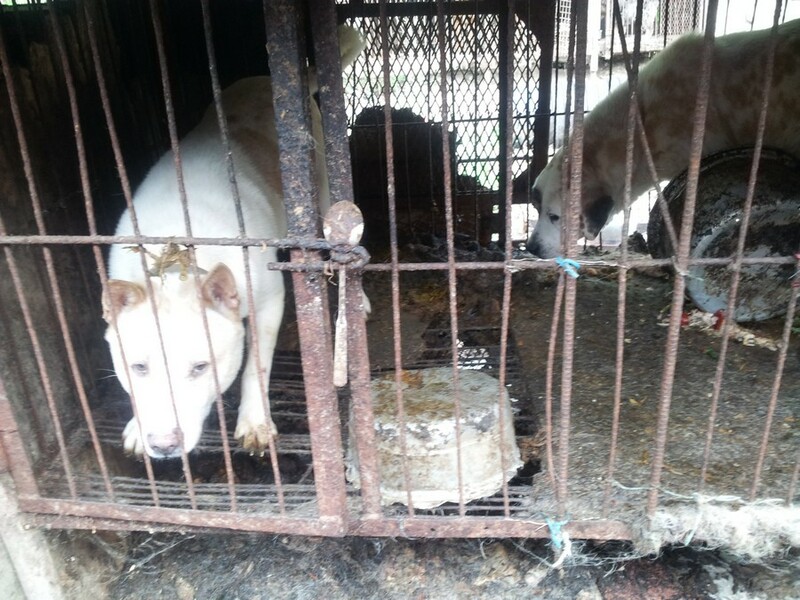 Not only will you help to save countless numbers of defenseless animals of South Korea, it will help strengthen your reputation and the trust that people have in you as an international leader. Please remember that the actions you take today will ultimately forever define your legacy. I respectfully ask that you use your incredible influence and leadership to immediately address this despicable industry and help bring an end, once and for all, to the unimaginable cruelty of the dog and cat meat trade in South Korea. 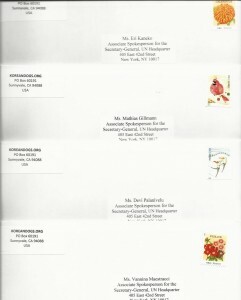 The favor of your reply with your signature is requested. Thank you for your attention to this matter! 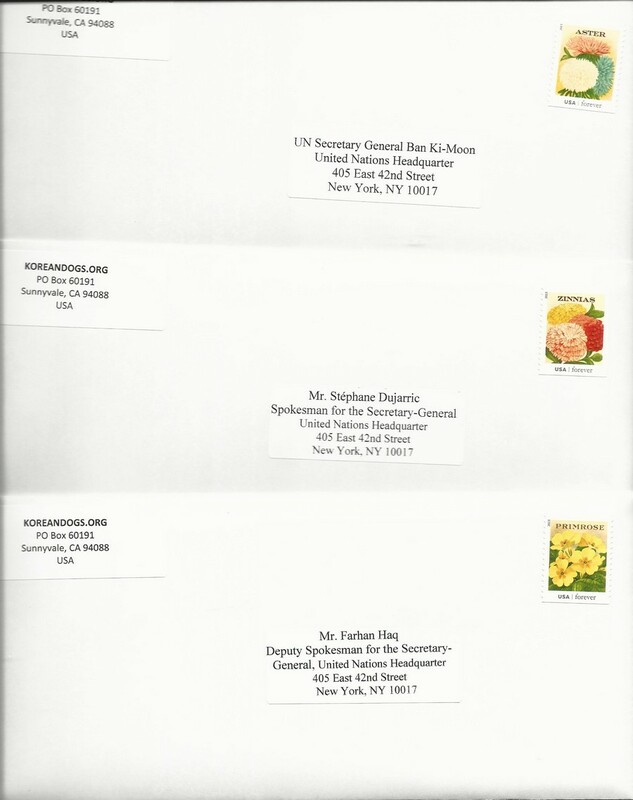 Letters sent to the United Nations Secretary General Ban Ki-Moon on May 15, 2015.